Richard Skinner is an English writer working across fiction, life writing, essays, non-fiction and poetry. He has published three novels with Faber & Faber, three books of non-fiction and two books of poetry. His work has been nominated for prizes and is published in eight languages. Richard is also the founder of Vanguard Editions, a highly specialised press and he also runs Vanguard Readings, a London-based reading series. Richard is Director of the Fiction Programme at the Faber Academy and a tutor on its six-month 'Writing a Novel' course. 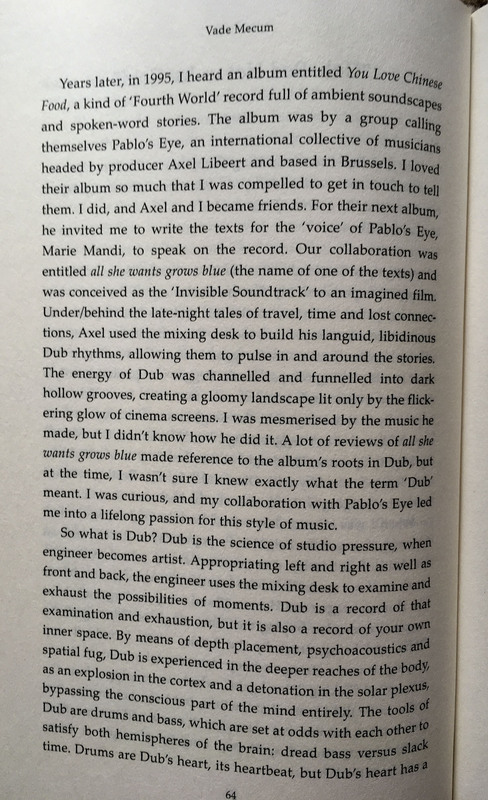 Richard's collaboration with Pablo's Eye started in 1996-97 with the CD, 'all she wants grows blue' for which he provided the texts. In the chapter 'Dub: Red Hot vs Ice Cold' from his book 'Vade Mecum Essays, Reviews & Interviews' (Zer0 books, 2015), Richard describes precisely how it all started. You can read his words here. The collaboration with Pablo's Eye has been ongoing since then. Pablo's Eye's latest CD 'southlite' on Vanguard Recordings is based on Richard's forthcoming novel 'The Darks'. You can read more about Richard Skinner here. 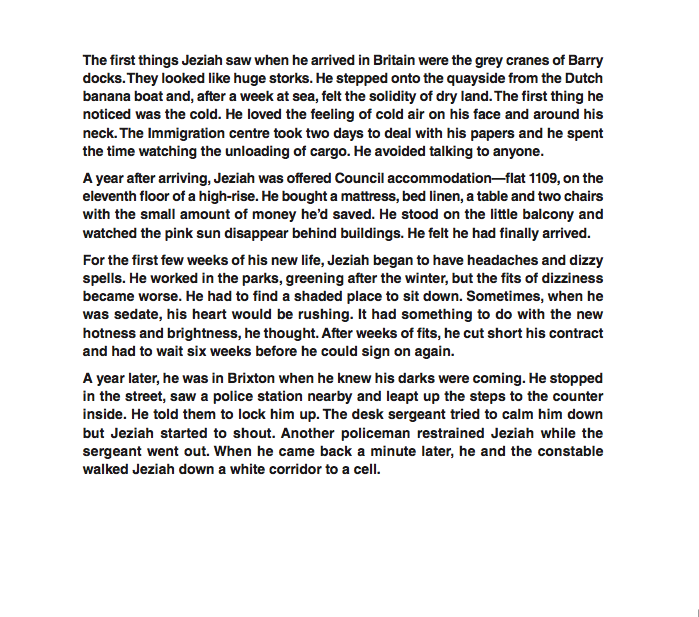 Jeziah's story printed on the inside cover of the CD 'southlite'.